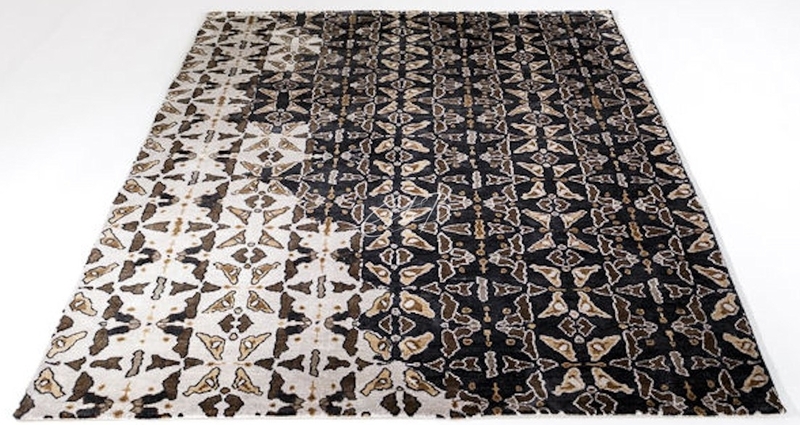 Rugs sit at a crossroads between art and design. They bring comfort and warmth to a home, but they’re not purely practical; they add a decorative touch to a room, but they’re not only for decoration. 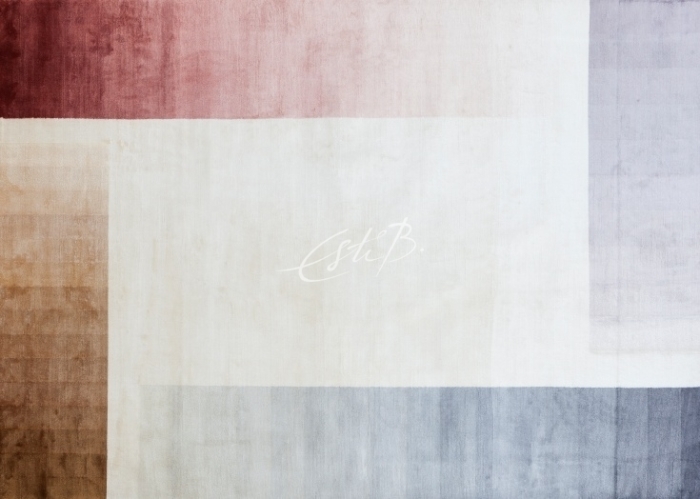 A beautiful, handcrafted rug could become an heirloom of the future and, as with a painting, its creation is the result of a focus on form and expression, with a rug’s ‘meaning’ often open to interpretation. 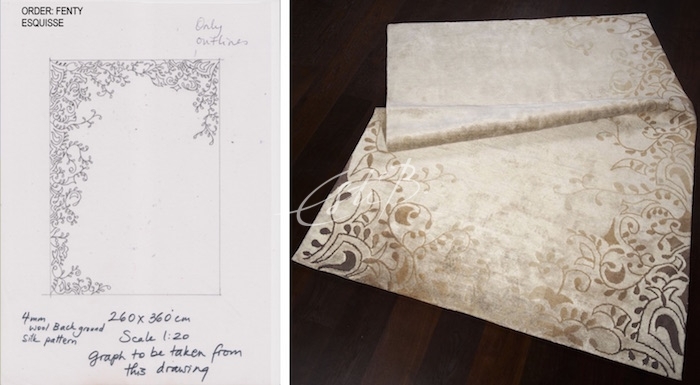 The planning of a rug takes a similar route to the planning of a painting. Once the ‘muse’ has been found, the next step is to create a pencil sketch, to which Esti will add colour and texture. Format, size, medium and technique all need to be explored in depth, too. There then follows a sampling process that can take several weeks. 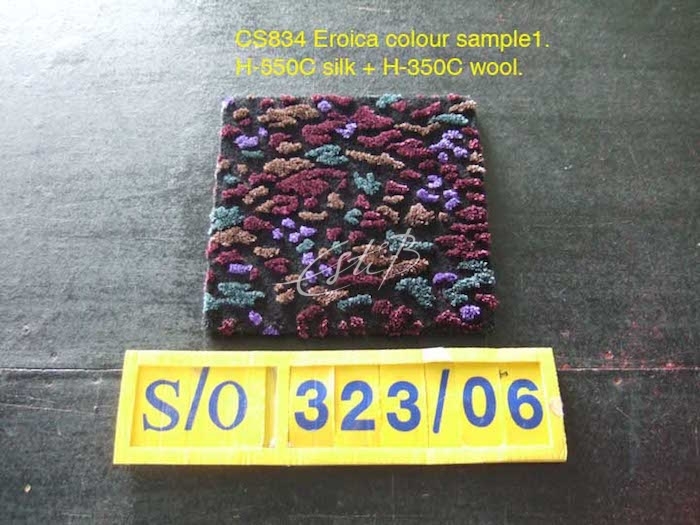 Only then can rug production actually begin and the vision become a reality. 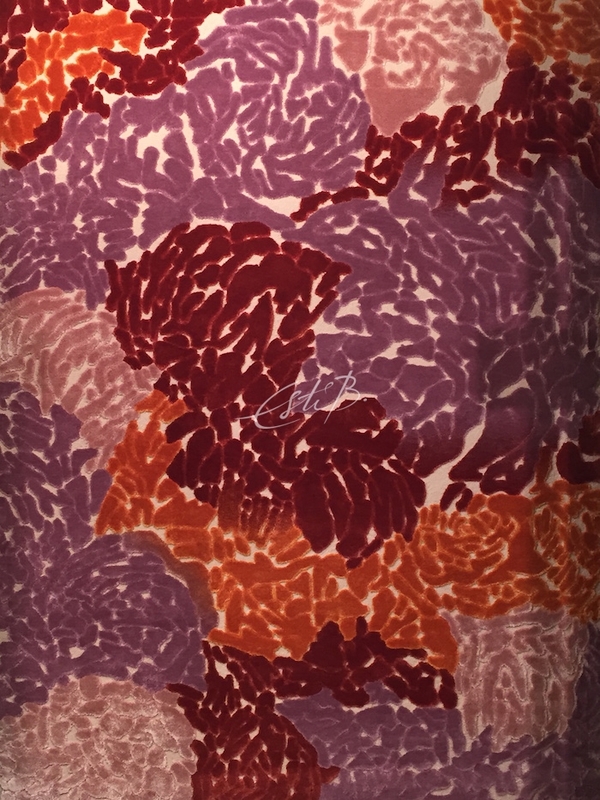 Esti’s instincts as an artist are evident when we look at her designs. 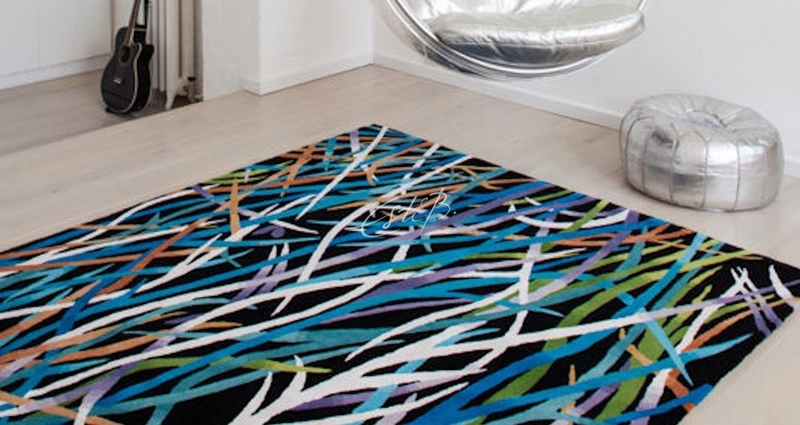 If the rug is the canvas, TOPFLOOR’s designs cover a wide range of artistic styles, from hand-drawn contours to bold, painterly patterns and abstract compositions. 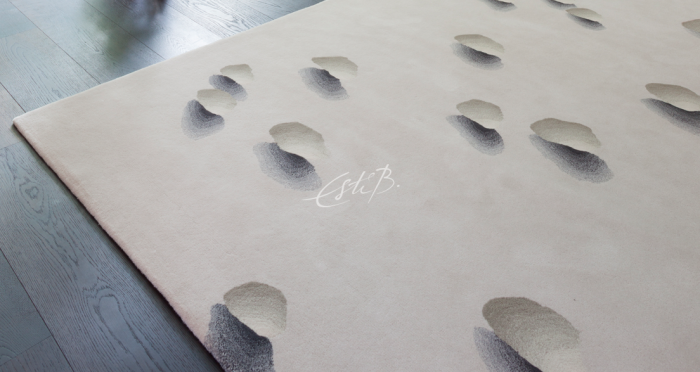 While her rugs work on a purely decorative level, Esti’s understanding of artistic techniques such as colour shading, perspective and the role of positive and negative space add depth to her work. 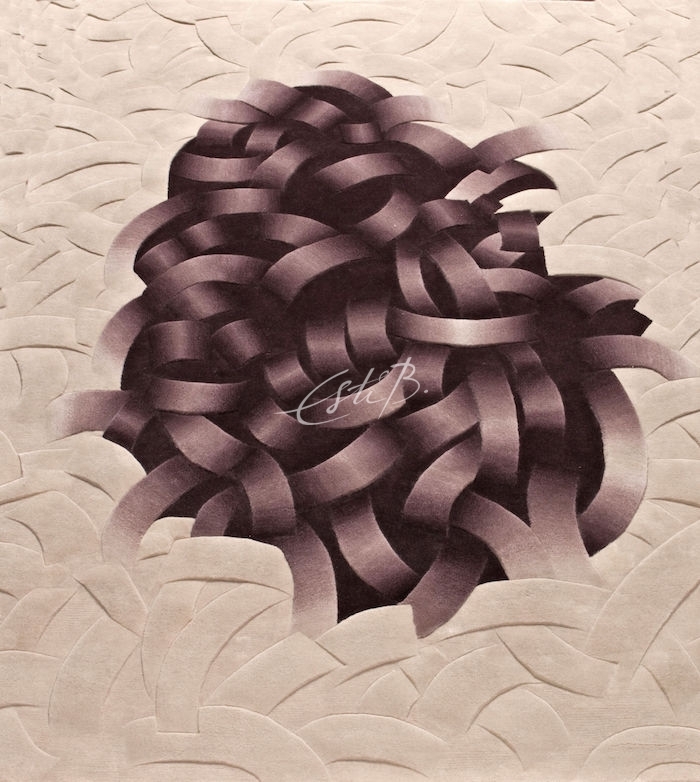 Rugs have traditionally been a two-dimensional medium but Esti’s innovative 3D collection, which uses her signature surface-carving technique, has a sculptural quality. The different pile heights create a complex surface that invites the onlooker to interact with it. And it’s tempting to try to unravel the ribbon-like tangles of Enmesh! 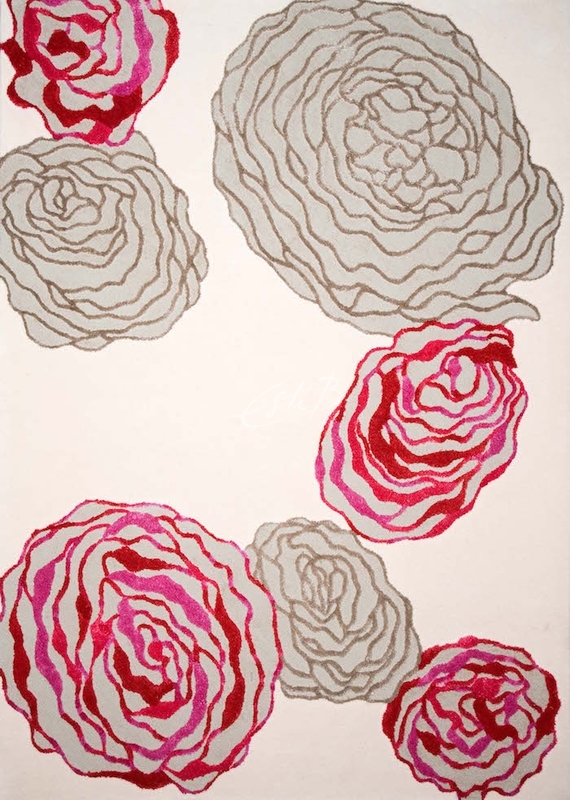 Another signature style ‘borrowed’ from painting is colour gradation. 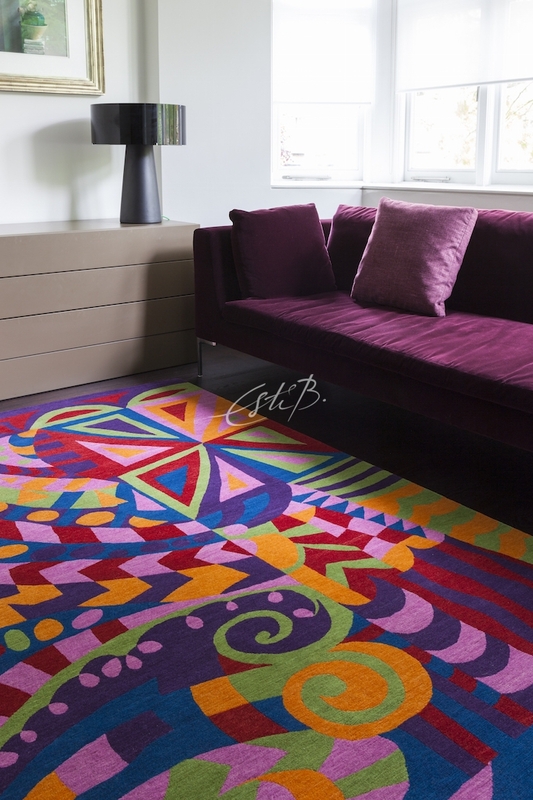 The ombré effect, where the colours fade from dark to light, is difficult to achieve on a handmade rug and requires great colour-blending skill. Esti’s pencil drawing might make Esquisse look relatively straightforward, but its execution required great expertise. As can be seen from the colour tufts below, 18 different yarn shades were used to achieve its subtle fade effect. 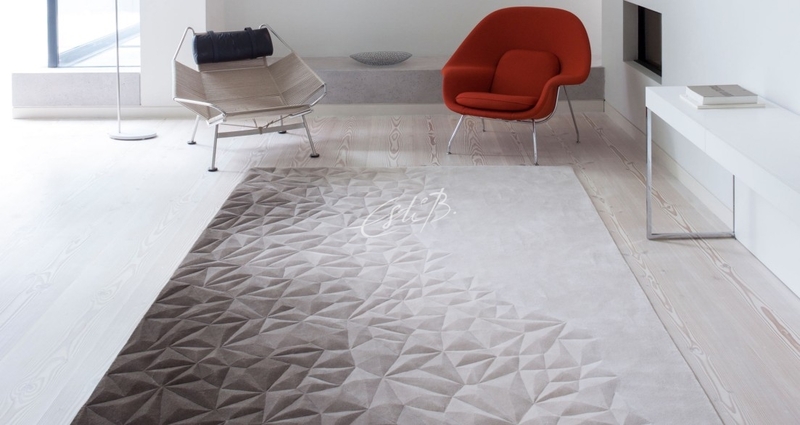 TOPFLOOR’s ‘decoupage’ design, Ethereal, is reminiscent of the delicate, intricate work of papercut artists. 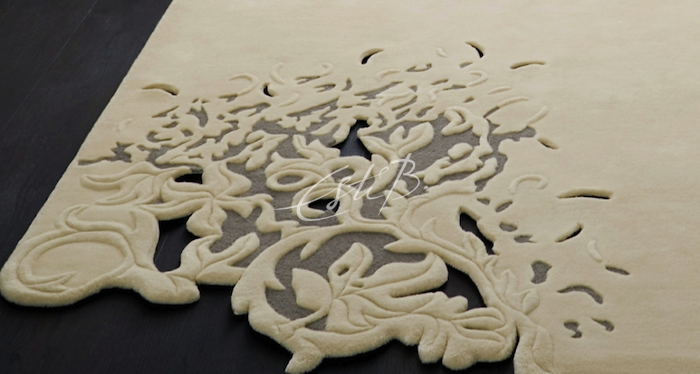 The lace-like detailing is hand-cut rather than produced using lasers. 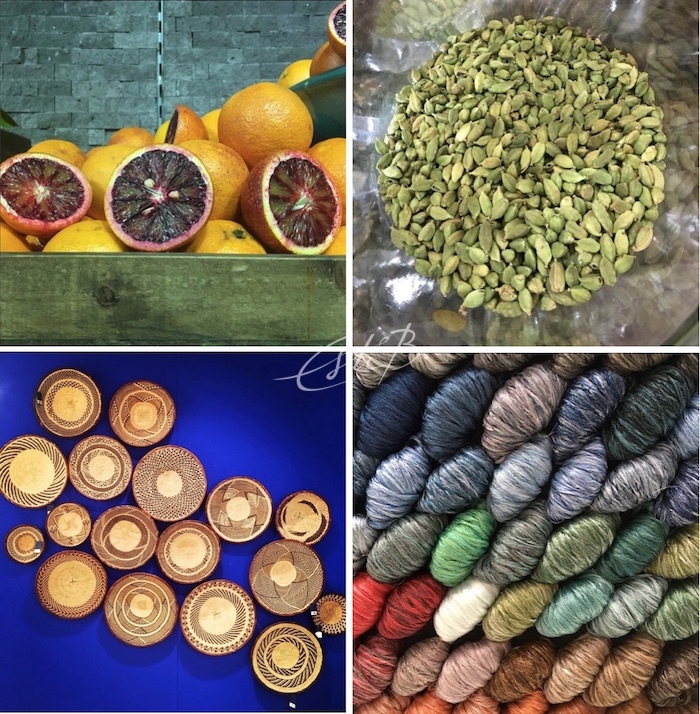 If you’d like to talk to Esti about a commission, contact her on +44 (0)20 7795 3333 or email info@topfloorrugs.com to make an appointment at the TOPFLOOR studio at Design Centre, Chelsea Harbour.